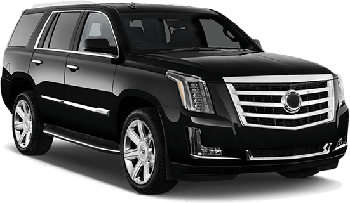 We understand how important getting you to your destination to start your vacation, catch that important flight, or attending an important meeting or event in one of our pristine limo rentals. Our professional chauffeurs understand the finer details to make your airport transfer experience pleasurable and stress free. * Based on availability, curbside arrival. * Based on availability, curbside arrival. $35 for meet and greet. * Based on availability, includes meet and greet at arrivals hall. Sin City - Las Vegas? * Based on availability, includes meet and greet with name sign at baggage claim/arrivals hall. We're Global – just tap our app. Ride in luxury anytime, anywhere you go. 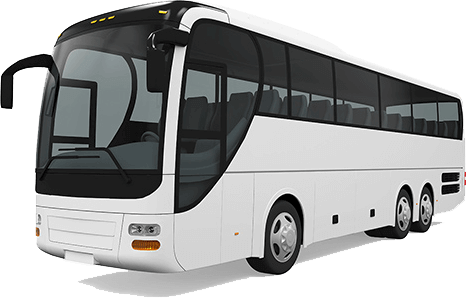 Our mobile app allows you to book a ride on your schedule, or anytime convenient for you in any one of our well-appointed fleet vehicles. You'll experience our premium care and professional service at competitive prices. Book a ride with our app's instaRIDE® feature or schedule a ride in advance. Ensuring your safety is our job. We take your safety seriously. 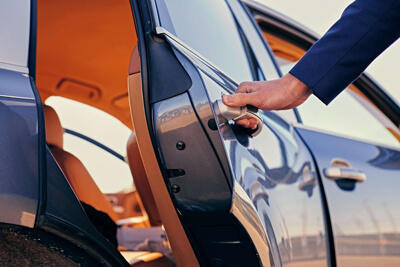 We follow industry best practices regarding the concept, Duty of Care, by ensuring our professional chauffeurs are licensed, fully background-checked and commercially insured. And, we electronically monitor each trip. Our award-winning mobile app includes InstaALERT® – a unique option for real time safety notifications and location status – which lets those who care about you know you're safe. Our chauffeurs are road warriors – they love what they do and it shows. They know the roads, never cancel on you and always arrive on time. And, we never use surge pricing. All of our rides are centrally dispatched through our proprietary software with built-in safeguards to ensure availability and to manage the unknowns. We and our road warriors promise to treat every ride as your most important journey. Let Us Open the Door to Your Adventure. Prompt arrivals to and from your port of call by professional, vetted chauffeurs. Quality services at stellar prices. You'll love our special events and corporate deals. Travel agents and drivers – let's talk. No strings attached, in 3 easy steps. 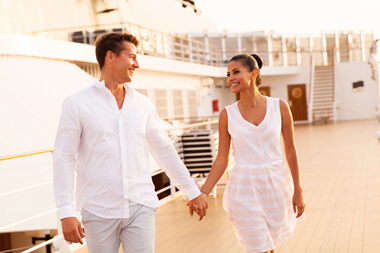 You'll love getting there – let's get started in 3 easy steps. 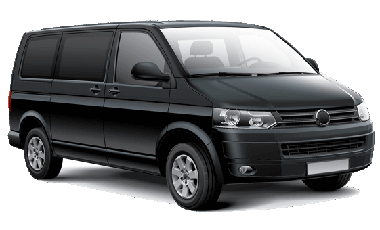 Whether you need an airport transfer, hourly service, point-to-point, tour or more – we've got you covered. We can have a vehicle at your pick-up location at the time of your choosing, anytime you want to GO. Vehicle pick-up at your location anytime you want to GO. You'll love the choices asterRIDE gives you. 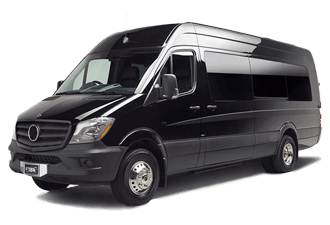 asterRIDE provides a superior fleet of executive and limo class vehicles. "I used asterRIDE in Los Angeles to be there for my terminally ill daughter. They were so professional and helpful. We'd requested the same driver as we were leaving for Boston after she passed on. He couldn't have been nicer... if he were family! "Excellent service, great people. If I could give them six stars, I would. I booked this service through Expedia and I was not disappointed. Thorough, professional and excellent communication. Fair price and worth every penny. I would book again and again. You can rely on asterRIDE and love how you GO. 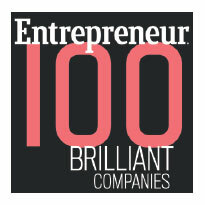 asterRIDE is proud to be named to Entrepreneur magazine's Top 100 Brilliant Companies list. asterRIDE is available globally in most major cities. If you don't see a city here, we can still serve you — just contact us below. If you don't see a city here, we can still serve you...just contact us below.